PM praises ABC panel show for exceeding even Liberal KPIs for inclusivity of white supremacist climate deniers. Not all ABC panel shows are created equal. Some, like The Drum, invite experts to speak about a topic they know about. They devote entire multiple episodes to issues like domestic violence and give airtime to people actually affected by these issues. They respond to devastating events like the Christchurch terrorist attacks in a thoughtful way by featuring a panel of all Muslim women. Not Q & A though, that sort of expertise and mature discussion has no place on high-rating ABC shows. Not when the board is stacked with Liberal Party appointees anyway. Q & A is too busy getting Milo Yiannopoulos to ask Jordan Peterson why he’s so mean to him or verifying for the 27th time whether Malcolm Roberts still thinks the moon is made of Bega Cheese (go the Aussie farmers). 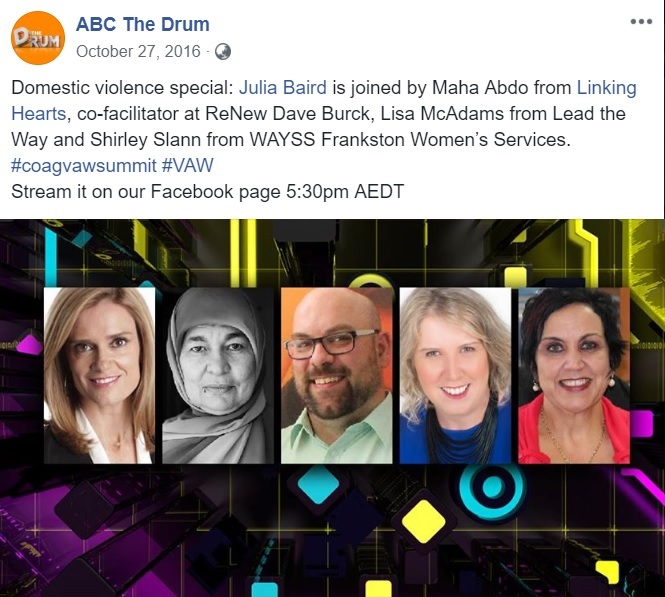 Now the hit ABC panel show has decided women feel far too safe in our society. Good stuff Q & A. Looking forward to your next episode called “Panel Shows And Toxic Masculinity” featuring James McGrath, Malcolm Roberts, Jordan Peterson, Tony Abbott, Cory Bernadi, and George Christensen.